In patients with mild cognitive impairment as well as 1 unimpaired carrier, a large percentage of tau deposition was observed in the neocortex. 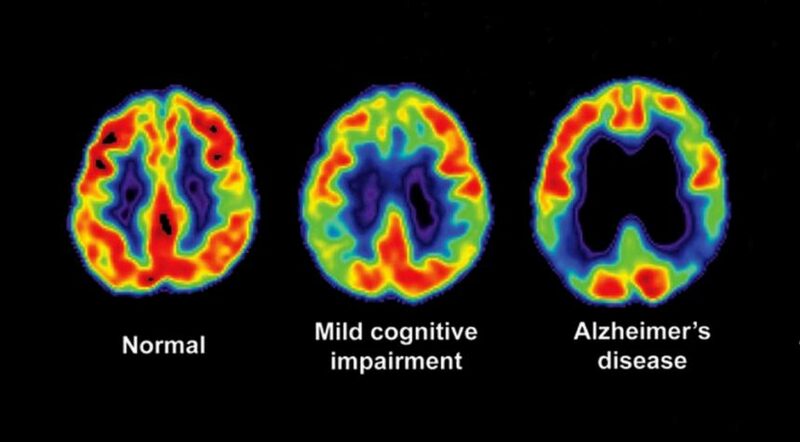 Tau positron emission tomography (PET) imaging may be useful for showing biological changes in the brain associated with Alzheimer disease (AD) and the development of mild cognitive impairment, according to the findings from a cross-sectional imaging study published in JAMA Neurology. Investigators examined measurable tau deposition using carbon 11-labeled Pittsburgh Compound B PET and flortaucipir F 18 PET imaging in 24 kindred members of cognitively unimpaired (n=9) and impaired (n=3) carriers of the presenilin 1 (PSEN1) E280A mutation as well as cognitively unimpaired non-carriers (n=12). Specifically, investigators compared carbon 11-labeled Pittsburgh Compound B PET cerebral with cerebellar distribution volume ratios and also compared flortaucipir F 18 PET cerebral with cerebellar standardized uptake value ratios in carriers and non-carriers of the PSEN1 E280A mutation. The mean age in this cohort was 38, which was 6 years younger than the expected age of AD onset in mutation carriers. Cognitively unimpaired mutation carriers had higher cortical Pittsburgh Compound B distribution volume ratio levels during their late 20s compared with non-carriers. In addition, the medial temporal lobe regions had elevated tau deposition levels in amyloid-positive mutation carriers approximately 6 years prior to AD clinical onset. In patients with mild cognitive impairment as well as 1 unimpaired carrier, a large percentage of tau deposition was observed in the neocortex. Unimpaired carriers had elevated β-amyloid uptake levels 15 years before expected mild cognitive impairment onset. In addition, high tau deposition levels were found to be associated with worse Mini-Mental State Examination (entorhinal cortex: r = –0.60; P = .04; inferior temporal lobe: r = –0.54; P = .06) and Consortium to Establish a Registry for Alzheimer Disease Word List Delayed Recall (entorhinal cortex: r = –0.86; P < .001; inferior temporal lobe: r = –0.70; P = .01) performance in carriers. The small sample size of this study may limit the generalizability of the findings across the larger population. 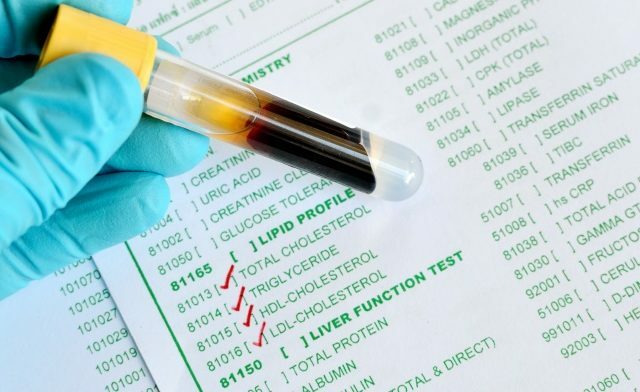 Investigators of this study also suggest that the limited identification of PET may have had an impact on the temporal differences between the observed amyloid and tau pathology.